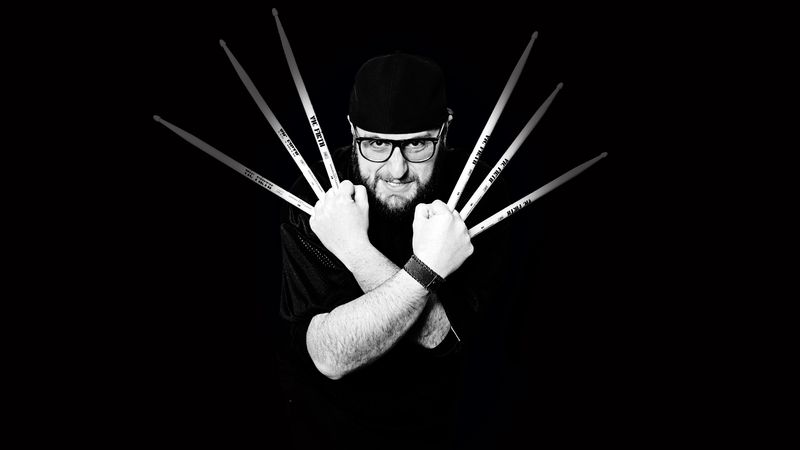 Mimmo is a professional drummer from Italy. He’d like to thank Pippo Maniaci for support and for believing in him. I use if for my lessons, practice, and live sessions. It’s the best!